Everyone knows Caribbean people love to party, and by party we mean party. That said, there are tons of different festivals to experience, from food to rum, to Carnival and more. With a range of festivals from January to October every year, there’s more than enough to keep you entranced with beautiful St Lucia, otherwise known as the ‘Helen of the West Indies’. It’s the ‘greatest show on Earth’, according to Trinbagonians, who live for their annual Carnival celebrations which take place between February and March every year. But costumes and accommodation sell out fast so it’s best to begin planning and booking early, preferably about four to five months in advance. Fly direct via Caribbean Airlines from New York or Miami and enjoy some local treats on their Caribbean Café, or step it up a notch and bid for an upgrade via Caribbean Upgrade to enjoy the luxury of Business Class. 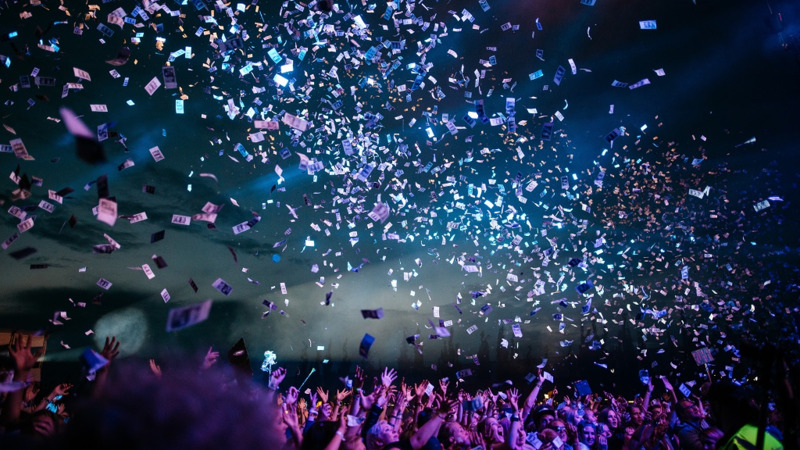 We know...we know, it’s not a music festival, but this week of festivities includes too many fetes and parties to mention, as well as one of the Caribbean’s biggest yachting events. 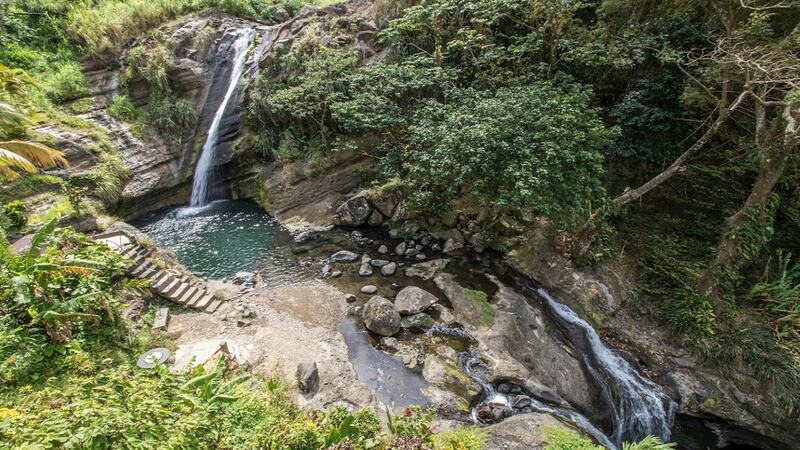 Guyana has become the exotic destination of choice, not just for its breathtaking natural features like Kaieteur Falls but its annual Carnival festival, which is growing bigger and better each year. Mashrami, which takes place in February each year, features the top Caribbean soca stars, parties, beautiful costumes and more. Happening around May every year, the Pure Grenada festival is a mish-mash of amazing music, delicious food, major headlining acts and more. Of course, when you fly with CAL you can hop to 3 or up to 5 islands for one low fare. Usually held in July every year, this festival is vibes and more vibes, with local and international musical acts, beautiful beaches, food and more. 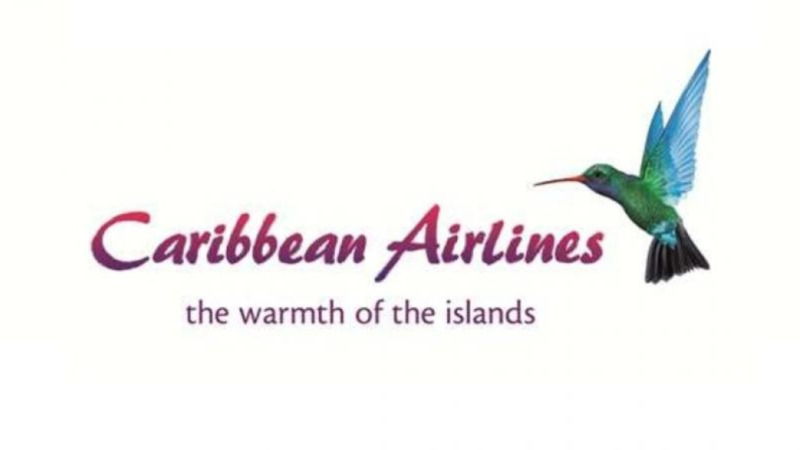 Flying with Caribbean Airlines? Check out their Caribbean Café for some local goodies to taste the Caribbean. It’s time to ‘wuk up’ when you get to Barbados Cropover (usually held from June to August every year), and boy do they, with parties up until the finale on Kadooment which consists of music, feathers, and of course ‘wukkin’ up’. Redeem your Caribbean Miles online to be a part of the exciting festival. Bringing together the Caribbean diaspora, Caribana is one of the most anticipated Carnival festivals in the world. The festival usually culminates with a parade in August and features tons of musical acts nd fetes. It’s a festival you should visit at least once. Flying via Caribbean Airlines? 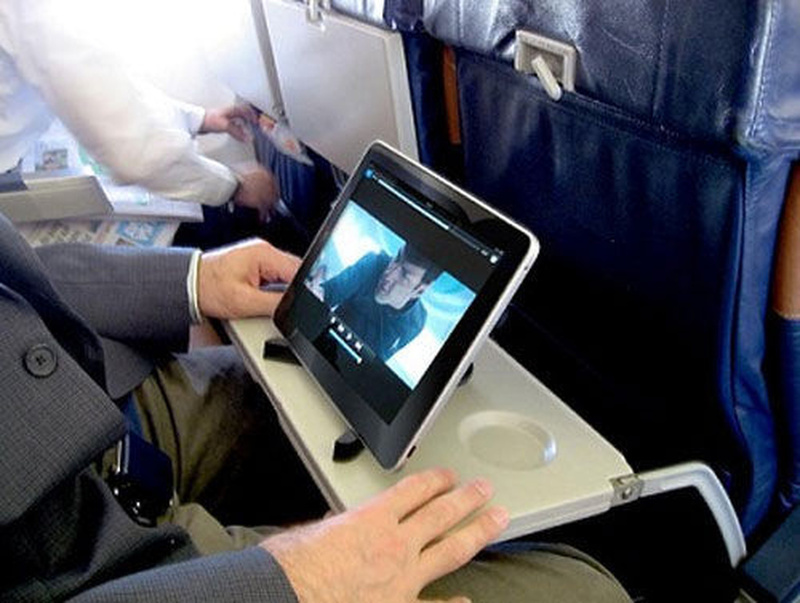 Choose your movie and stream free in-flight entertainment from your personal device when you download the Caribbean View app. It’s packed, it’s noisy, and it’s full of beautiful colours, costumes, music, food and more. The annual Labour Day carnival celebration, which takes place on September 3, 2018, is part of New York’s vibrant cosmopolitan culture and deserves a visit at least once. Choose Caribbean Plus and take advantage of extra legroom with a 37" seat pitch to stretch and recline further, board earlier and exit faster. Love jazz? Then you’ll love this festival which features famous jazz artists from around the world and takes place from October 23-26, 2018. Grab a flight via CAL and savour some of their local treats in their new Caribbean Café. Which festivals have you been to already, and which are you planning for? Let us know in the comments.